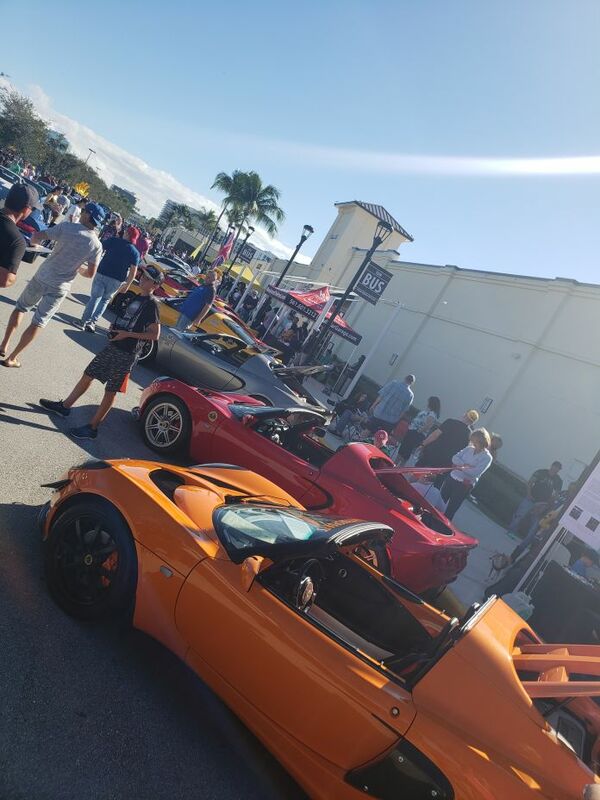 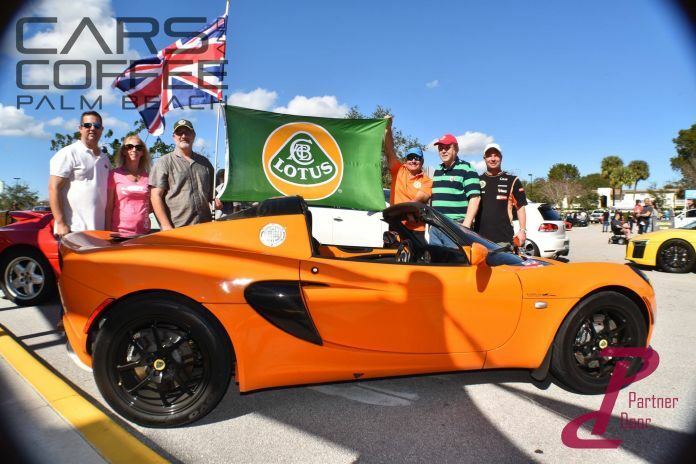 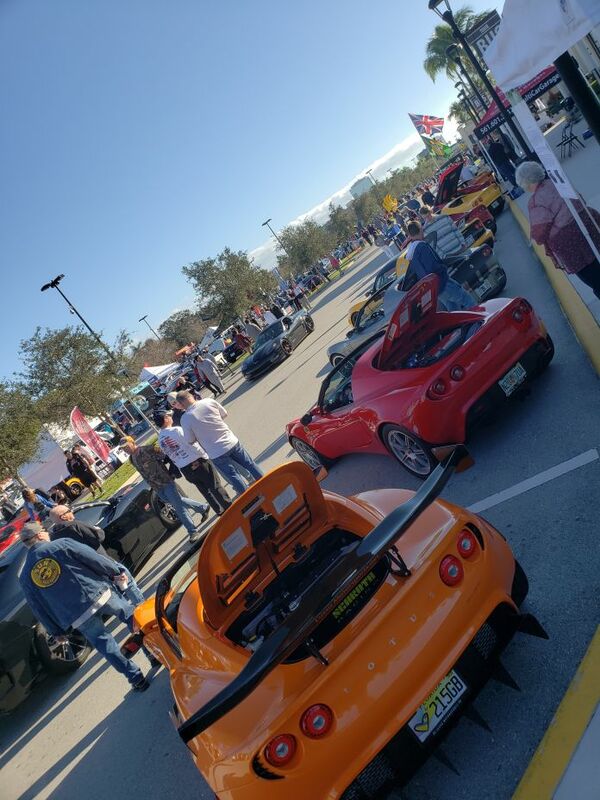 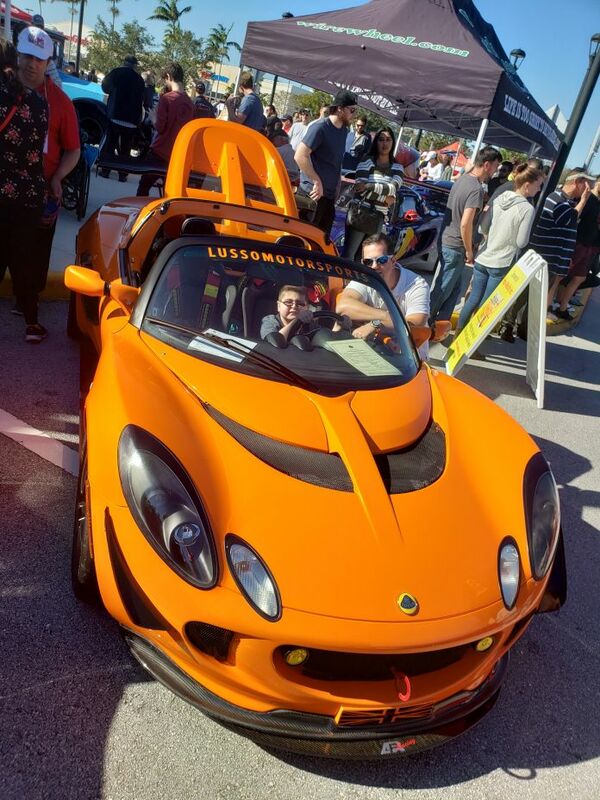 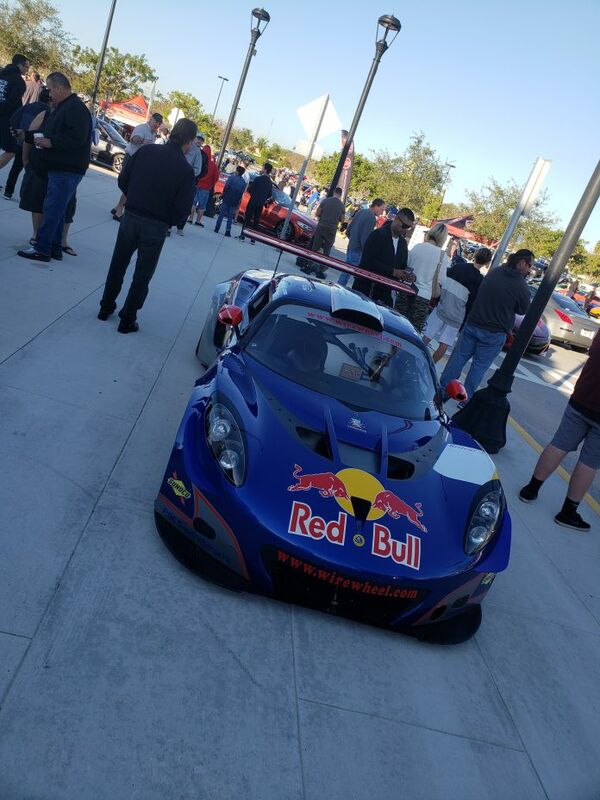 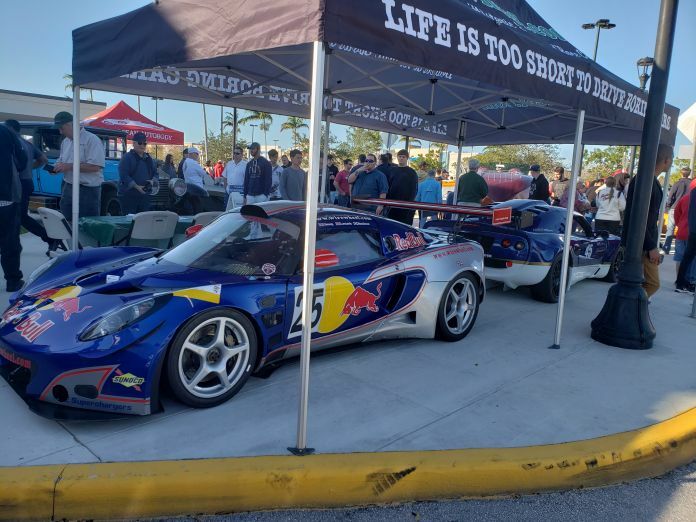 The community came together good cause recently at a Cars and Coffee event. 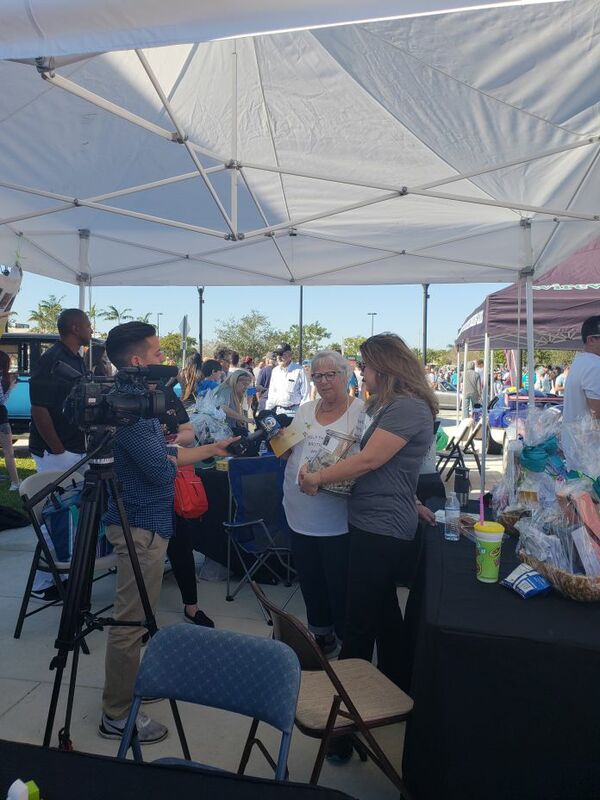 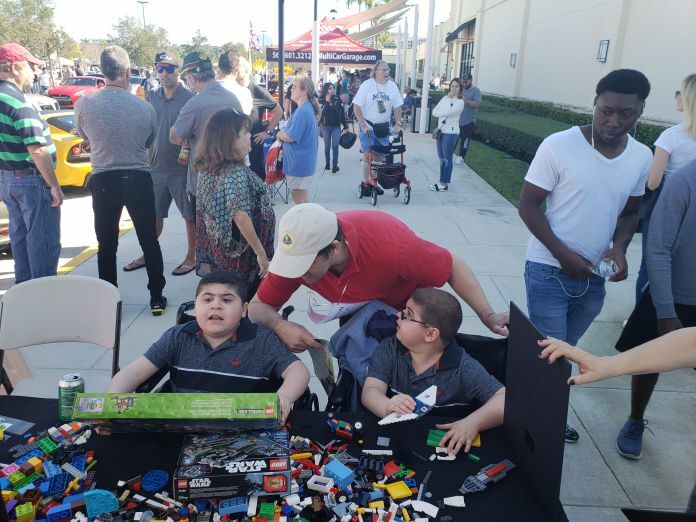 A local family spent a recent Sunday (January 6th, 2019) fundraising at the Palm Beach Outlets to buy an accessible van and give their kids the freedom they need to have more mobility. 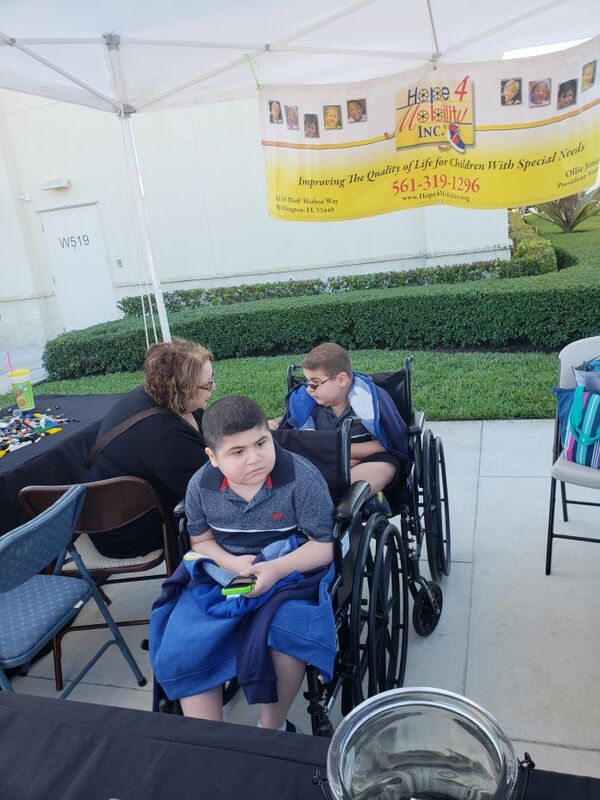 Jacob, 9, and Ariel Horton, 11, were both diagnosed with an often fatal form of muscular dystrophy. 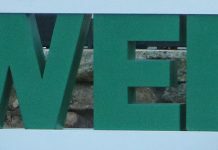 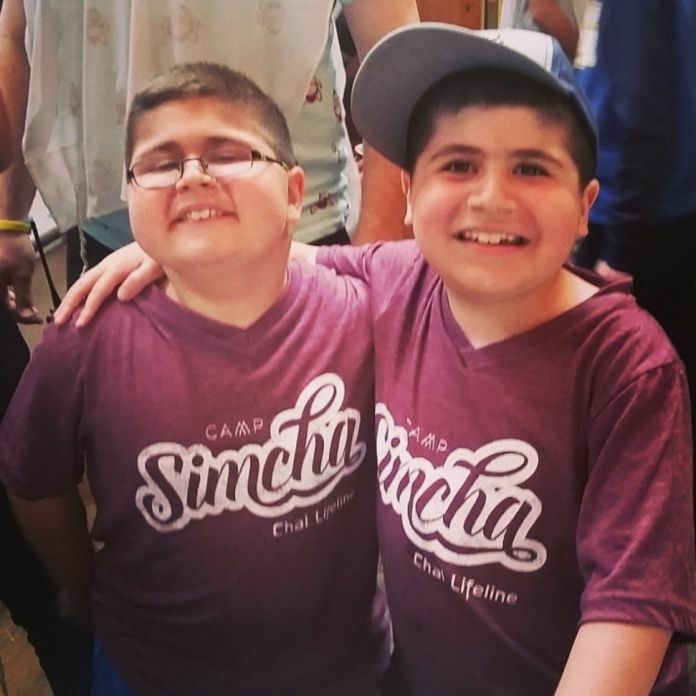 Due to the progression of the disease, the boys are no longer able to walk and desperately need a wheelchair accessible van. 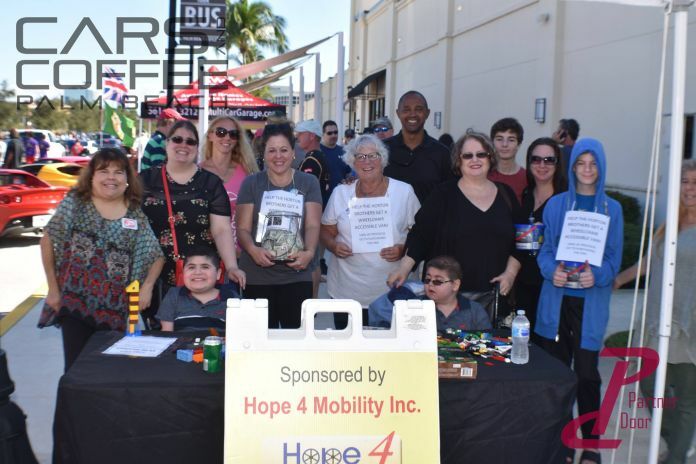 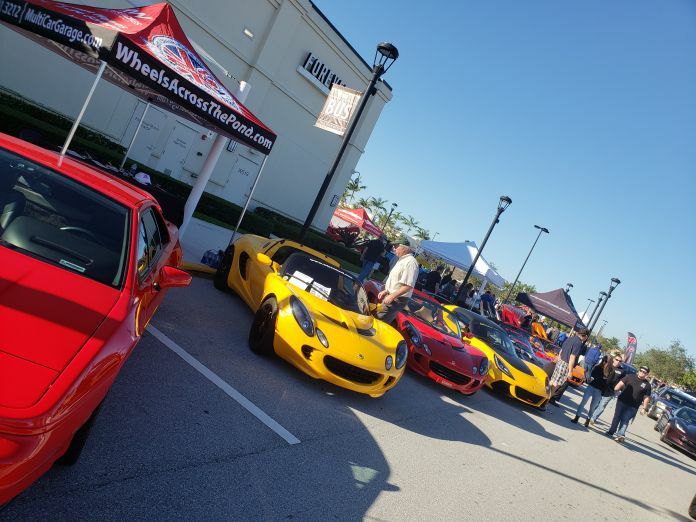 With the help of the non-profit Hope for Mobility, the family raised money at the Cars and Coffee event. 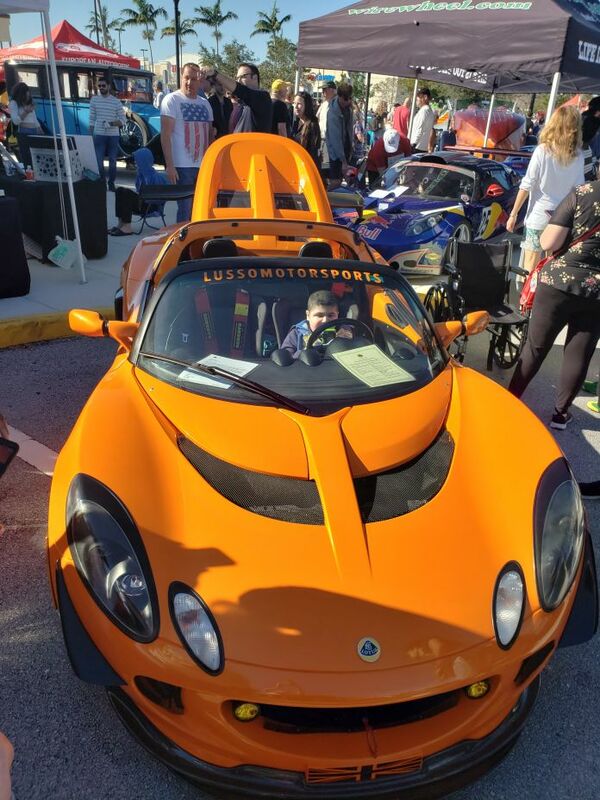 Their goal of buying the van is going to take a lot of fundraising, as the sticker price is approximately $65,000. 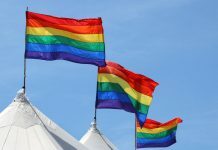 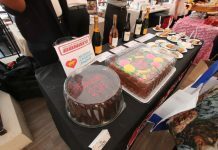 They’re well on their way though, with about $17,000 raised to date.